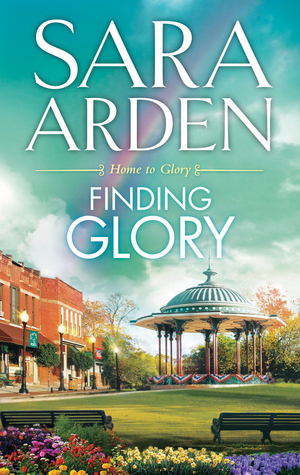 My take: Finding Glory is the third book in the Home to Glory series but it can definitely stand on its own. Gina and Reed knew each other quite well as children but then life took them in different directions. Before doing that though, Reed and Gina’s sister Crystal had a relationship that was rooted in their drug addiction. Reed was able to break free but Crystal couldn’t and then became even more ill before dying. Unbeknownst to Reed, he had fathered a child with Crystal. 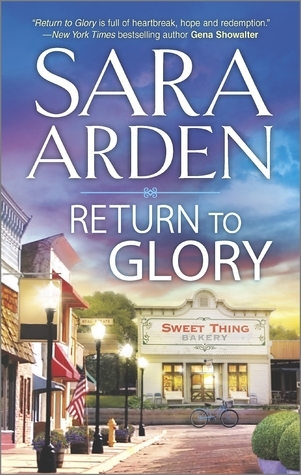 When he hears the news he returns to Glory, Kansas to meet his daughter Amanda Jane who now lives with her aunt Gina. Growing up Gina had hoped Reed would notice her as more than a friend but, instead, he was drawn to her sister Crystal. When Gina’s mom died from cancer she shouldered the responsibility of caring for Crystal and then Amanda Jane. When Reed finds a way for them both to raise Amanda Jane, Gina can’t help but worry that she and Amanda Jane will be let down by him. Thrown together so quickly they all have to learn to live as a family. There are growing pains all around but you’ll have to read the book to see if they can find glory in their new life. 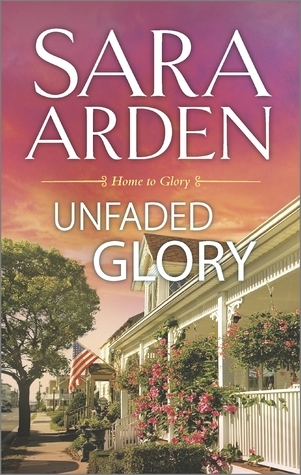 Although I found some of the circumstances over-the-top, I still thought Finding Glory was a good addition to the series. Recommended to fans of small town, contemporary romance.